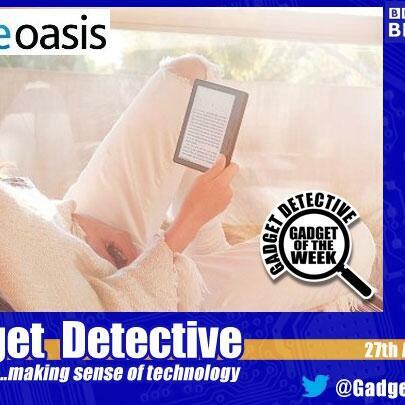 The Gadget Detective joins Howard Hughes on Radio Berkshire to discuss the latest tech news. This week; The introduction of a trial of self driving taxis in Singapore, and how the Windows 10 update has caused millions of webcams to stop functioning. The Gadget of the Week is Amazon's Kindle Oasis, their flagship E-Reader that has some innovative features, it scored an impressive 4 out of 5.